As always there were plenty of topics were discussed during the meeting, including the Banks's Stadium, Supporters' Trust, Disabled Supporters' Association, ISSA and much more. 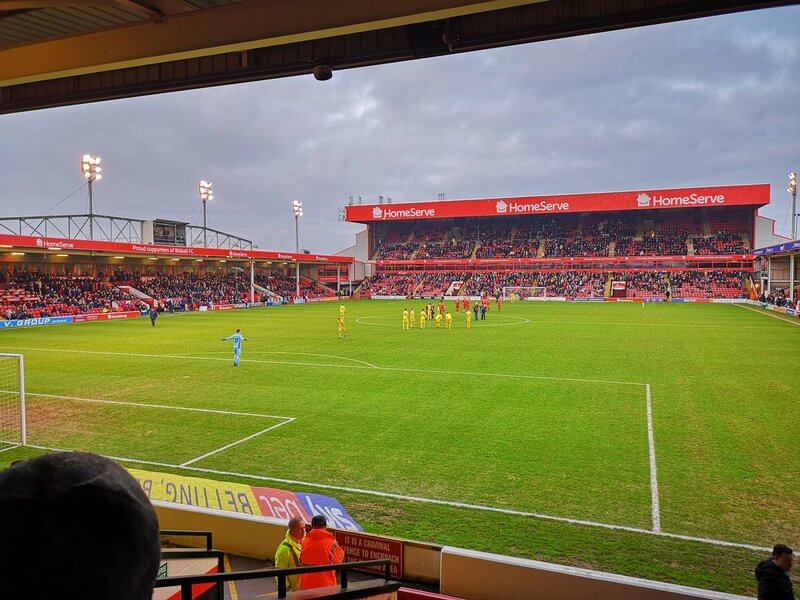 Several supporters had recently taken to social media to vent after being refused entry to the ground, with the Family Ticket, which usually compromises of one adult and one child, seemingly not being made available to select groups. 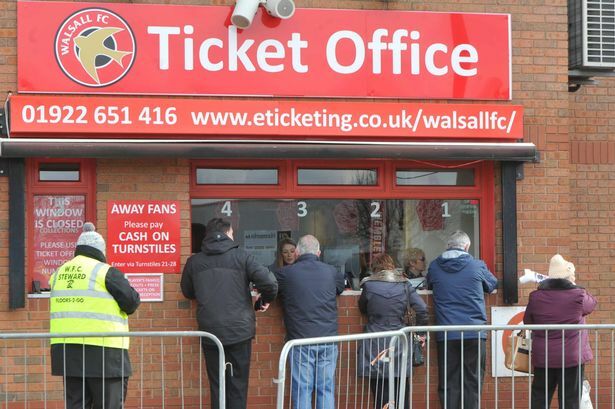 Watch Walsall's Final Two Home Games of the Season For Just £20! Martin O’Connor’s men host the Shrimpers on Good Friday, 19th April, before entertaining the Posh at Banks's Stadium on Saturday 27th April, with both contests set to kick-off at 3.00pm. 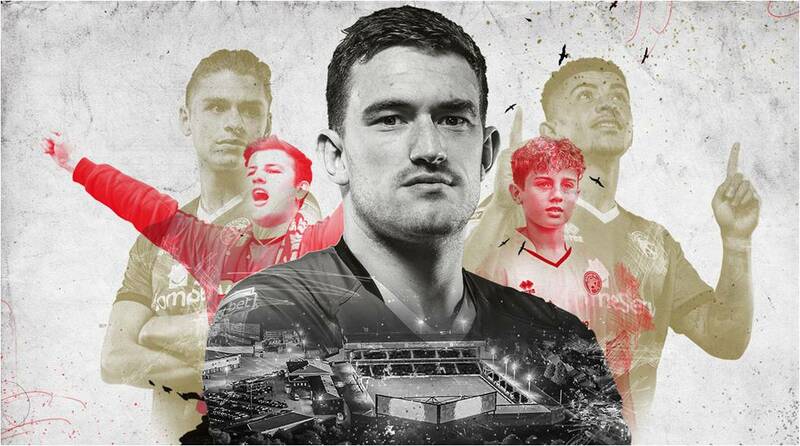 Saddlers fans in attendance will be able to watch the team being put through their paces on the pitch at Banks's Stadium and then get the opportunity to meet their heroes afterwards! Reports suggest the clubs that have made offers to the Sky Blues are all in the EFL and in the Midlands with the likes of Walsall, West Bromwich Albion, Birmingham City, Aston Villa, Burton Albion, Nottingham Forest, Notts County, Derby County and Stoke City potentially willing to give them a temporary home. 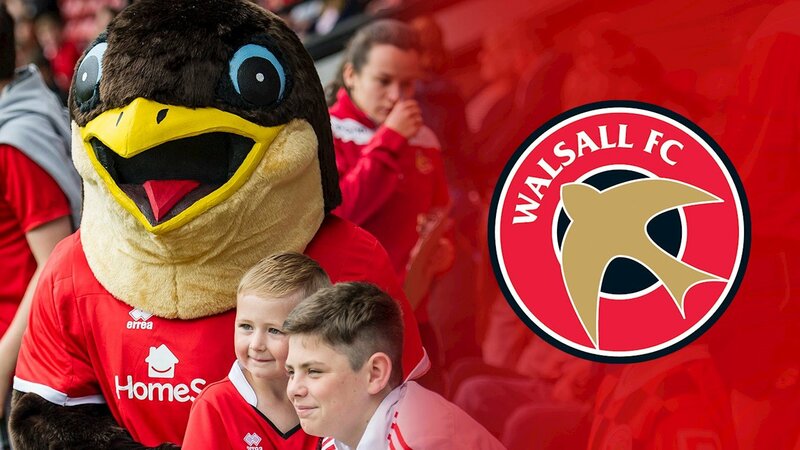 The initiative aims to introduce the next generation of Saddlers supporters and, through the efforts of the Community Programme, 988 extra fans will be seated in the Community Stand. 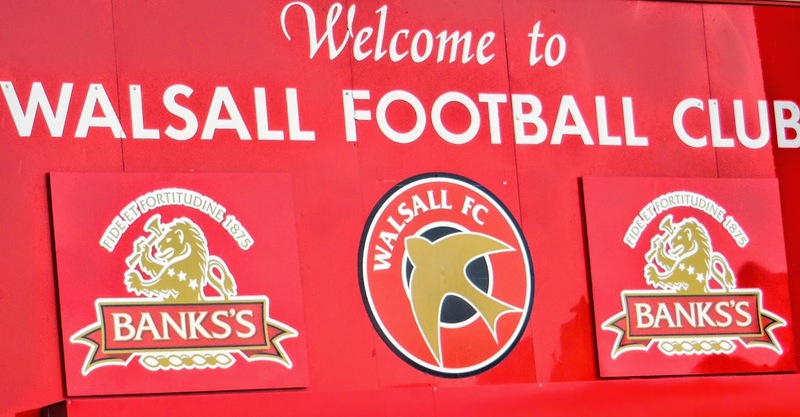 The funeral will take place at St Matthew's Church in Walsall on Friday, 15th March, with the ceremony set to start at 1.00pm. All are welcome to attend the funeral as we pay our respects to possibly the most important figure in club history. It's Ready, Steady, Go for the Health & Well-Being Mascot Race! 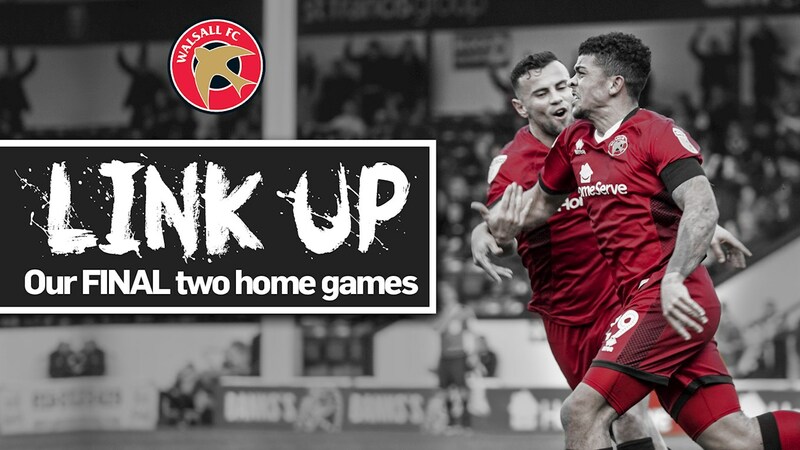 Teaming up with leading mental health charity, the Kaleidoscope Plus Group, and main club sponsors HomeServe, the Black Country-based trio have been working together on a fun-packed schedule for fans to enjoy. Matchday activities will also help raise vital funds so the charity can continue to support more than 9,000 people a year. After receiving plenty of feedback from supporters, the club strives to create a better and clearer pricing structure, simplifying the ticket purchasing process, with prices reduced slightly across the entire stadium. The game is one of four warm-up fixtures for Phil Neville’s Lionesses ahead of this summer’s 2019 FIFA Women’s World Cup. The ‘Road to France Series’ will also see England visit Manchester City, Swindon Town and Brighton & Hove Albion before June’s finals. Family Tickets are only available in the St Francis Group Community (Family) Stand and the HomeServe Stand Middle and Upper tiers. 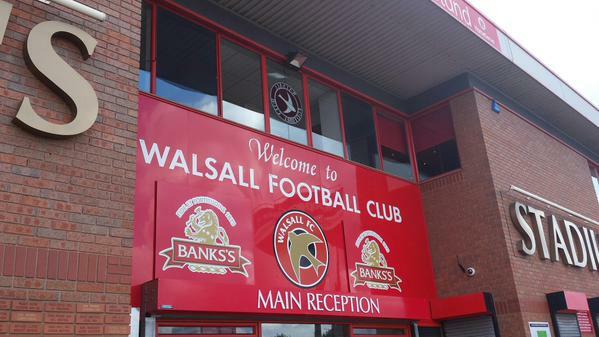 There is also a special offer for 1888 Lounge Members, who will be able to bring a friend to the match for just £10! To redeem this offer, supporters must present Voucher D at the Ticket Office at Banks's Stadium. 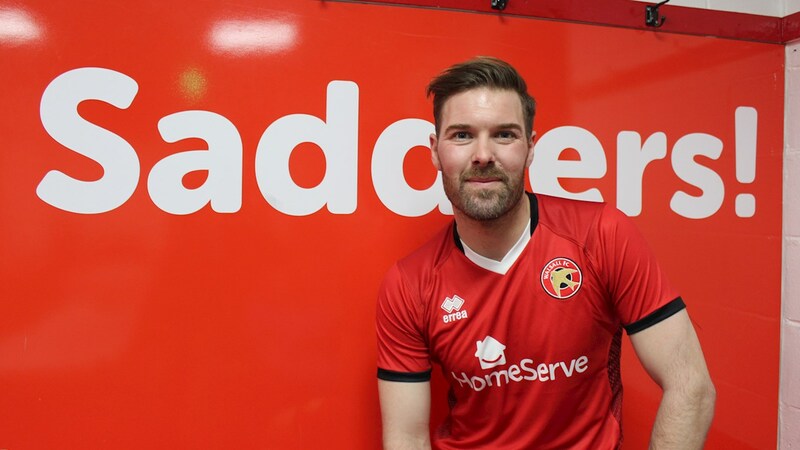 Scott Laird: "I Can't Wait to Be Back at Home This Weekend"
30-year-old Laird, who will be with the Saddlers for the remainder of the season after falling down the pecking order at The New Lawn, admitted that he loves playing at the Banks's before going on to praise the fans for their support during the last two lengthy away trips. One of the issues high on the agenda was that of the ownership of the club with supporters growing increasingly frustrated with how chairman Jeff Bonser is running their beloved team. The event, which began shortly after 7.00pm, took place in the Stadium Suite at Banks's Stadium and, despite the relatively short notice given, was attended by a good number of supporters as there are plenty of questions to be answered. 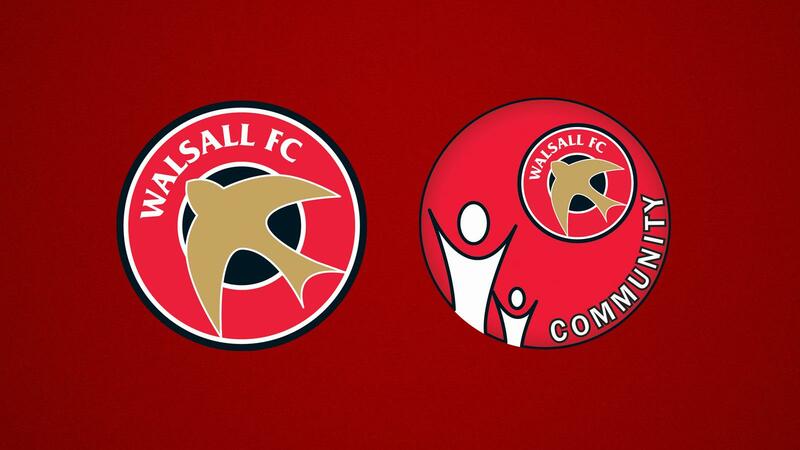 Walsall Chief Executive Stefan Gamble and Club Secretary and Director Daniel Mole will be in attendance to answer supporters’ questions on the night.